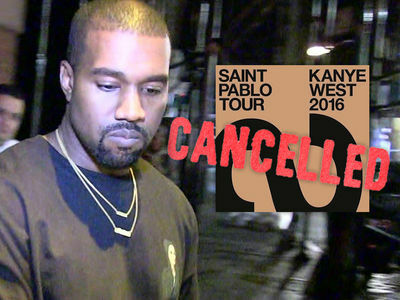 The second leg of Kanye West's Saint Pablo Tour has not just been put on hold ... it's been outright cancelled ... TMZ has learned. 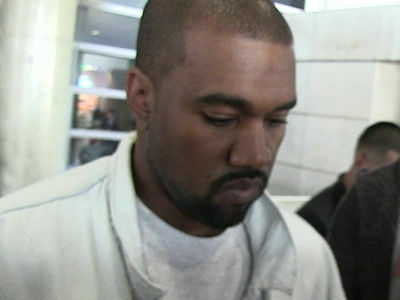 Now we've learned Kanye's people contacted concert promoter Live Nation and informed them the second leg -- which for the most part was European -- was officially cancelled. Among the planned stops -- Paris, U.K. and Germany. 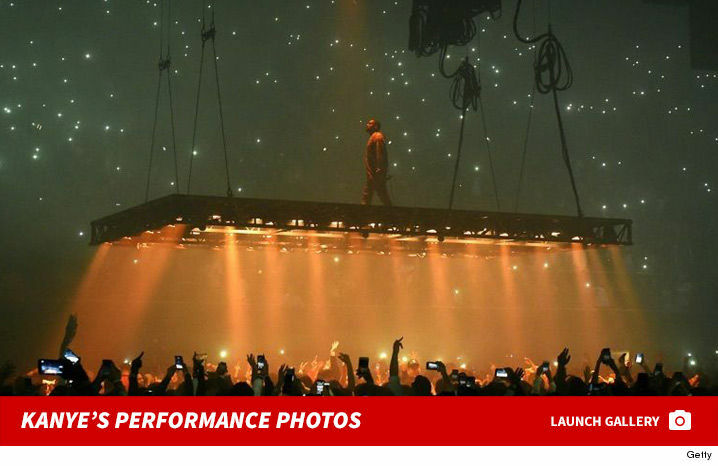 TMZ broke the story ... Kanye has an insurance policy that reimburses him for any lost profits or expenses associated with cancellations that result from a medical condition. 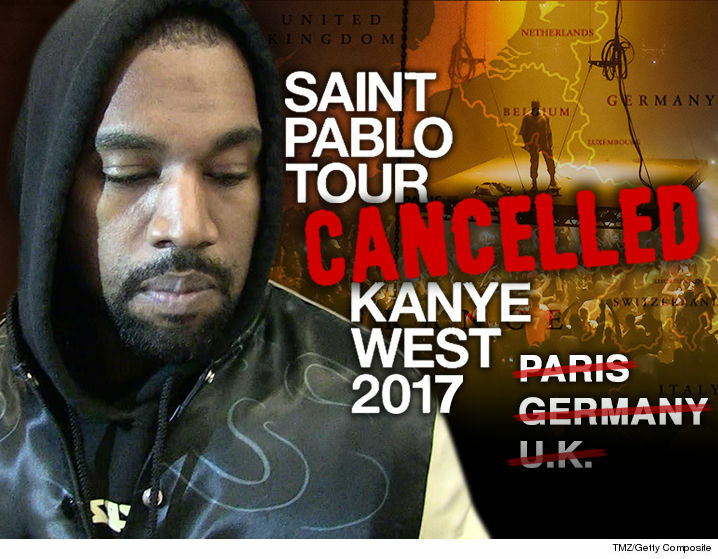 10:20 AM PT -- Live Nation just told TMZ, "Kanye West's SAINT PABLO TOUR never had a confirmed European leg. As such there were no dates to cancel." As we reported, Kanye's people contacted Live Nation shortly after he was hospitalized and said his plan for the European leg was cancelled.